Storm surges - what have they got to do with me? 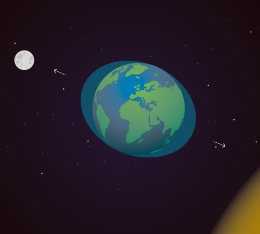 How do you let land grow? Become an expert in coastal protection! 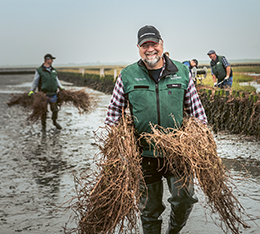 On the Husum Coastal Protection Route learn how the inhabitants of North Frisia have been guarding themselves against storm surges for centuries. Which structures offer protection from flooding on either side of the dyke? 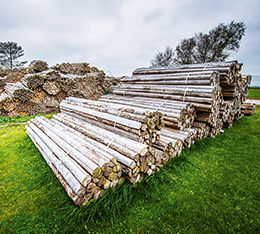 What does the Schleswig-Holstein Agency for Coastal Defence, National Park and Marine Conservation do with 200,000 wooden piles? Why was the legendary village of Rungholt swallowed by the sea? 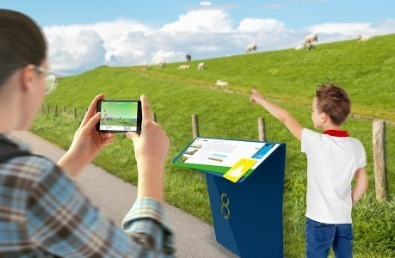 What has popcorn to do with marine conservation and what makes sheep the better lawnmowers? 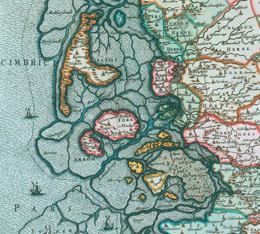 Set out on the route and experience the vivid history of coastal protection in North Frisia. 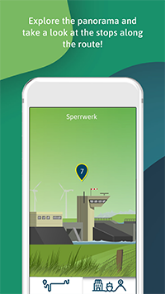 The Husum Coastal Protection Route starts in the centre of Husum and takes you directly to the North Sea shore and the Wadden Sea at Dockkoog Point. 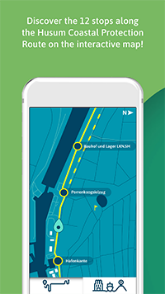 The route is 4 kilometres long and can be discovered on foot, by bike or by using our app. Let’s start at Nordfriesland Museum. Nissenhaus Husum. 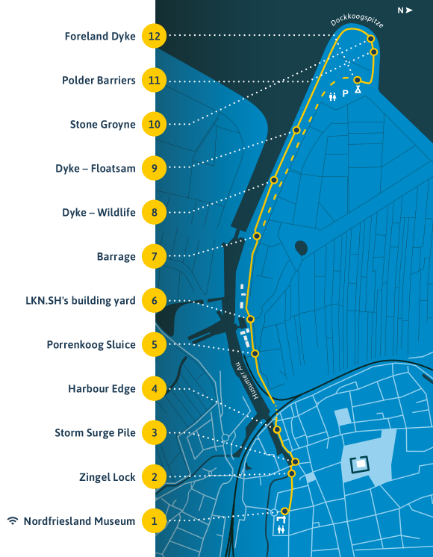 Discover the blue stations along the route! 25% of Schleswig-Holstein is in a flood risk area. How do you protect yourself? How do you prevent flooding behind the dyke? 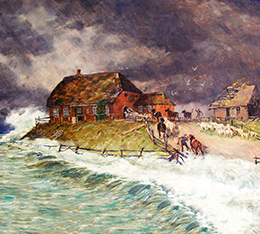 Without storm surges Husum wouldn’t be a port town today. Why does a day have 25 hours at the North Sea? against flooding – from all sides. 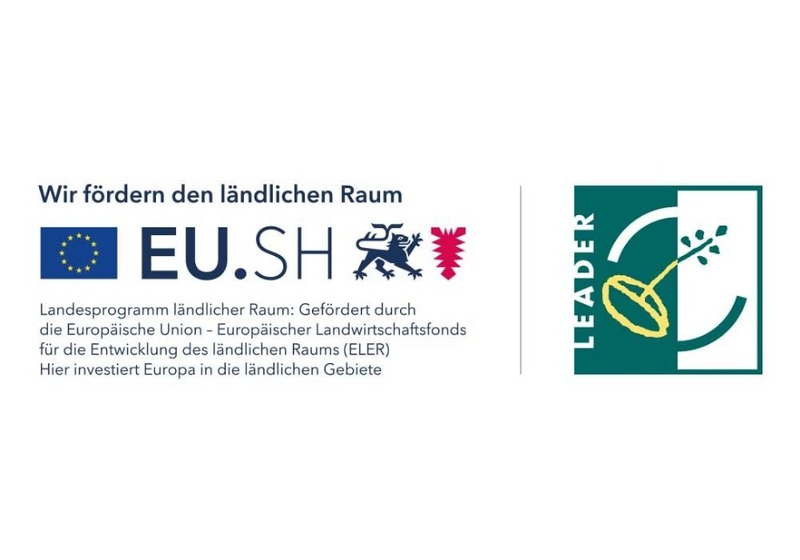 Sewing kit the North German way – why is there a the fence in the Wadden Sea? 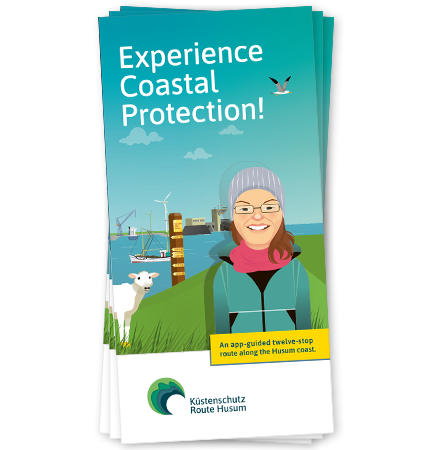 Download the Coastal Protection Route flyer here! 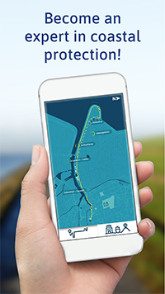 This app is the perfect companion for the Husum Coastal Protection Route with captivating additional information. 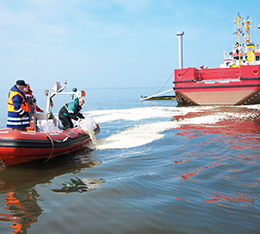 The topic of coastal protection is firmly embedded in Schleswig-Holstein’s curriculum and it offers many different ways of approach. The Nordfriesland Museum. 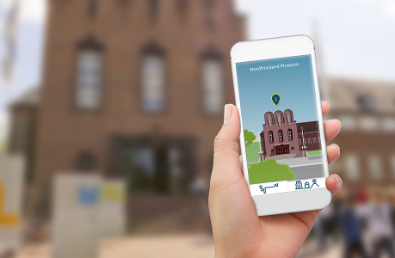 Nissenhaus Husum provides special guided tours and rally sheets for school classes and groups. The sheets can be completed while on the route or before or after the visit. 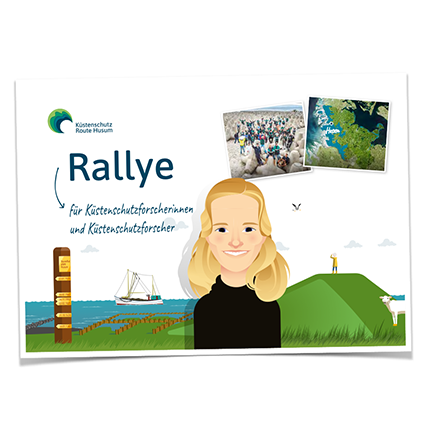 Rally sheets are available in German language only. 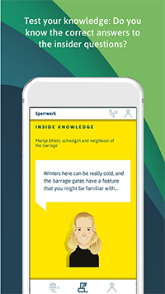 Download the rally sheets free of charge here for primary school and secondary school. 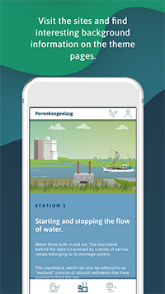 For more information about the Husum Coastal Protection Route please refer to the Zweckverband Museumsverbund Nordfriesland located in the Nordfriesland Museum. Nissenhaus Husum.